Want stronger equity in schools? Japan may have the answers. It’s an unfortunate reality in America: Students’ socioeconomic backgrounds often have a significant impact on the quality of their education. What side of the achievement gap a student falls on is largely dictated by the affluence of their parents. For years, education experts and officials have tried to solve the puzzle of how to equitably distribute education to every student, regardless of background or socioeconomic status. Mostly, they’ve struggled to find a viable solution. Now, some education experts say they have found inspiration halfway around the world. A recent report from the Organization for Economic Co-operation and Development (OECD), ranks Japan as one of the best developed countries in serving equal education opportunities to both wealthy and poor students. 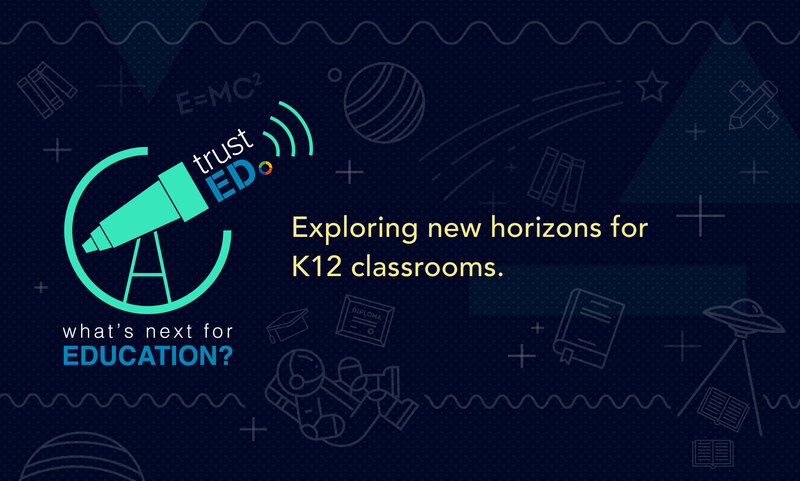 For more on ensuring equity in your schools, sign up for the TrustED newsletter. How? 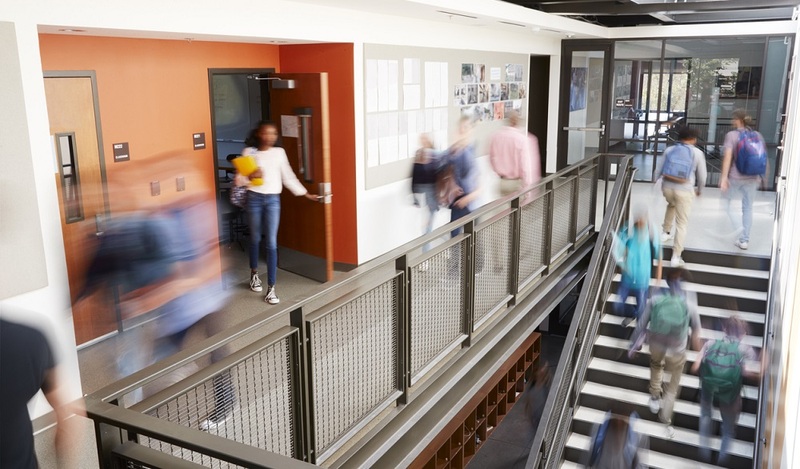 As Alana Semuels writes in The Atlantic, there are several differences between the Japanese and American systems—and some of those differences might hold the key to providing more equitable learning opportunities here in the United States. Japanese teachers are hired by prefectures, which are government territories similar to American states, not by individual schools or districts. This system gives the prefecture government the ability to reassign the best teachers to the most needy or disadvantaged students. 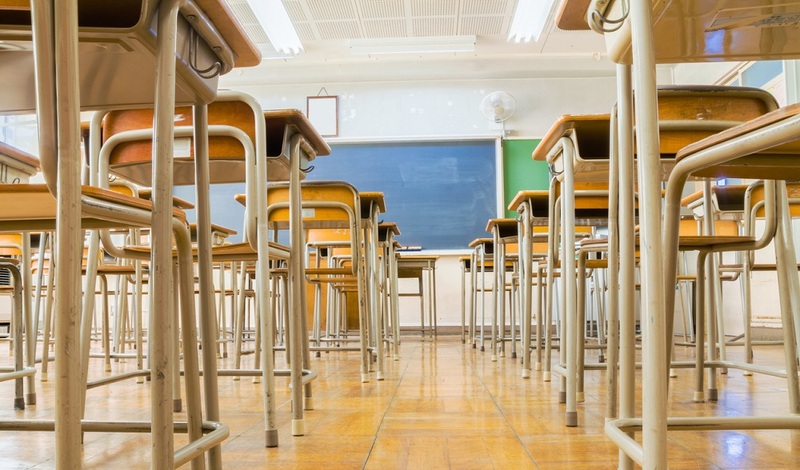 Education experts say the system also exposes teachers to an increasingly healthy variety of school settings and learning strategies, unlike the United States, where teachers largely stay in the same districts for most, if not all, of their teaching careers. While the U.S federal government contributes just eight percent of total education funding to elementary and secondary schools, Japan’s national government invests more, according to Semuels. Prefecture governments also contribute to education expenses. As a result, schools and districts are less reliant on local taxes to fund teacher salaries and building expenses than their counterparts in the United States. The quality of a local school in Japan is much less dependent on the region’s average income or property value. Japanese teaching candidates must take a bar-like professional exam that takes many candidates multiple attempts to pass. One teacher told Semuels it took her five times to pass the exam. But Japanese teachers earn significant benefits for their work. Their salaries are higher than the OECD average and in many prefectures they’re guaranteed a pension and a job for the rest of their career. Implementing strategies like those used in Japan might not be prudent or possible in the United States. Still, some of the ideas and tactics could prove useful as we continue looking for ways to close the equity divide among students. Better funding, higher teacher standards and salaries, and a stronger focus on disadvantaged students are all ideas worthy of consideration. What do you think about Japan’s approach? What steps is your school or district already taking to ensure every student receives an equitable education? Tell us in the comments. Be the first to comment on "Want stronger equity in schools? Japan may have the answers."